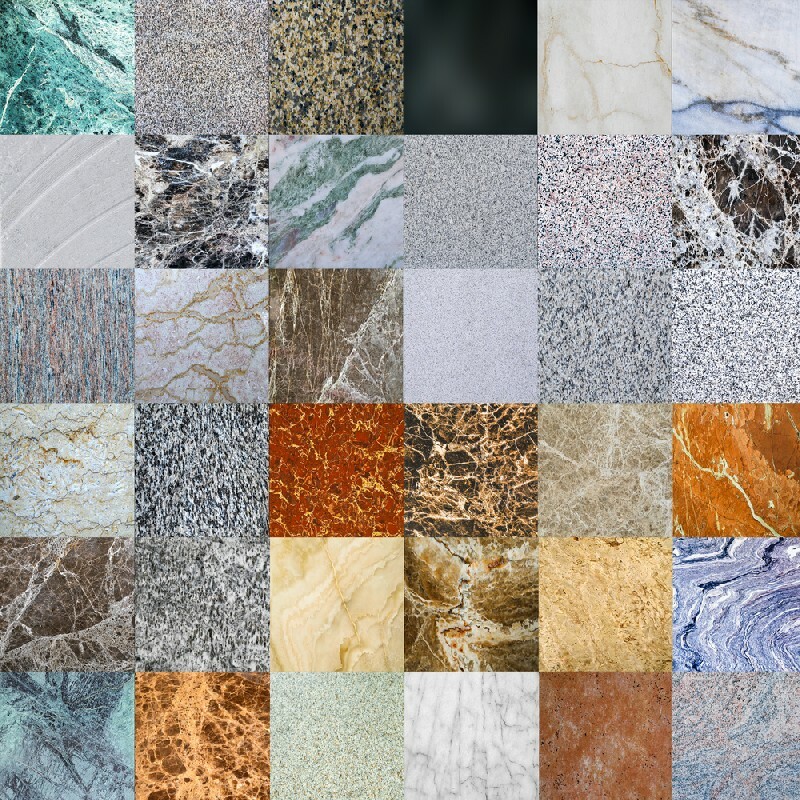 Do you require the services of a well known company that offers premium quality of kitchen countertops in the region of Bellevue, WA? If you do, then contact 4Evergreen Countertops because they offer some of the finest services of installation and fabrication of kitchen countertops in the Bellevue area. 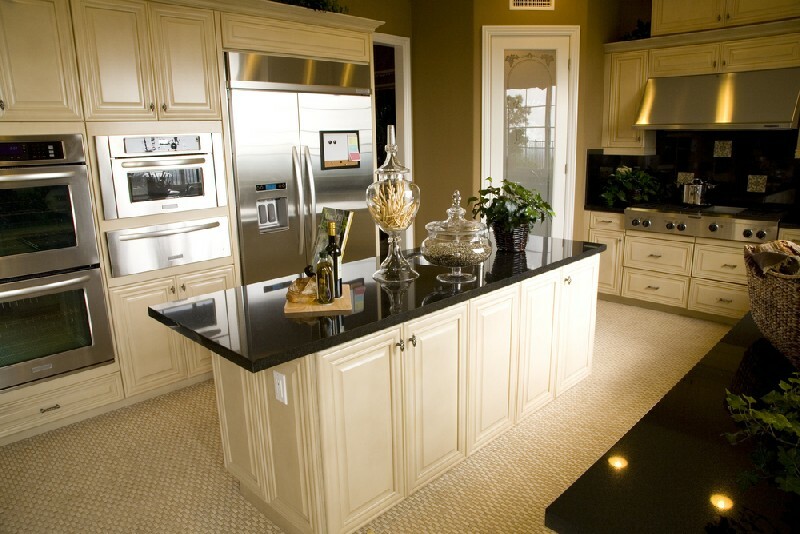 If you want the best kitchen countertop installation service in the area of Bellevue, we should be your top choice. Our company makes sure to provide efficient and speedy services to install kitchen countertops in your Bellevue properties. Make your kitchen or bathroom an extension of your personality by choosing beautiful designs from our company. Our company is known for providing the residents of Bellevue with top quality craftsmanship when it comes to bathroom countertops. Our experts make sure to give importance to the input provided by the client before they get started with the fabrication of bathroom countertops for your property in the Bellevue region. Our bathroom countertop professionals serving the region of Bellevue make it a point to take care of each and every detail. In order to ensure precision and accuracy, our technicians have been provided with cutting edge technology so that your bathroom countertops look exactly like you imagined. 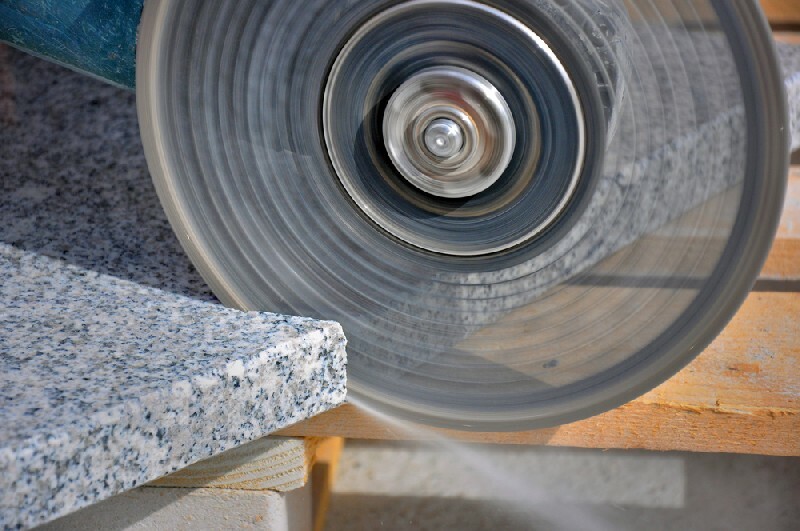 Since 2006, we have been offering top of the line countertop materials in the Bellevue area. 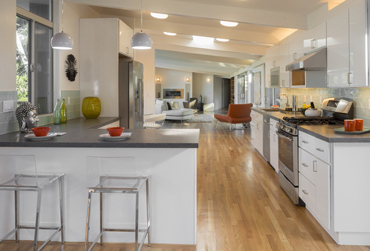 Our company, providing amazing countertop materials in the Bellevue region is ISFA certified. We can guarantee that you will not regret hiring us to install countertop materials in your property. 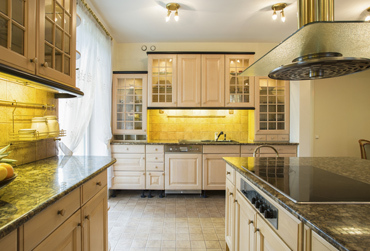 The countertops we provide are very long lasting, and require almost no maintenance. Call 253-777-3009 to employ our service of bathroom countertop installation in the Bellevue region. 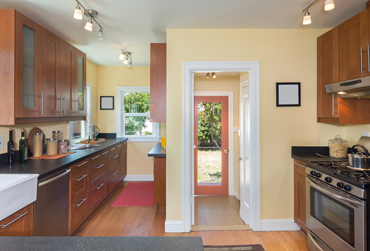 4Evergreen Countertops offers first class kitchen countertops and countertop materials.